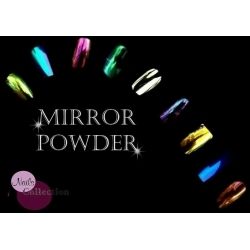 MIRROR POWDER Il y a 13 produits. 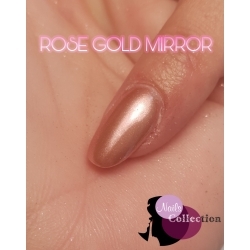 POUDRE EFFET MIROIR SUR VOS ONGLES ET CEUX DE VOS CLIENTES !! !